Sign up today to learn more about my journey with essential oils, how I use them in our home...& learn more about my favorite, personal blend: Simply Joyful! I put all my favorites in one bottle and created an amazing blend. 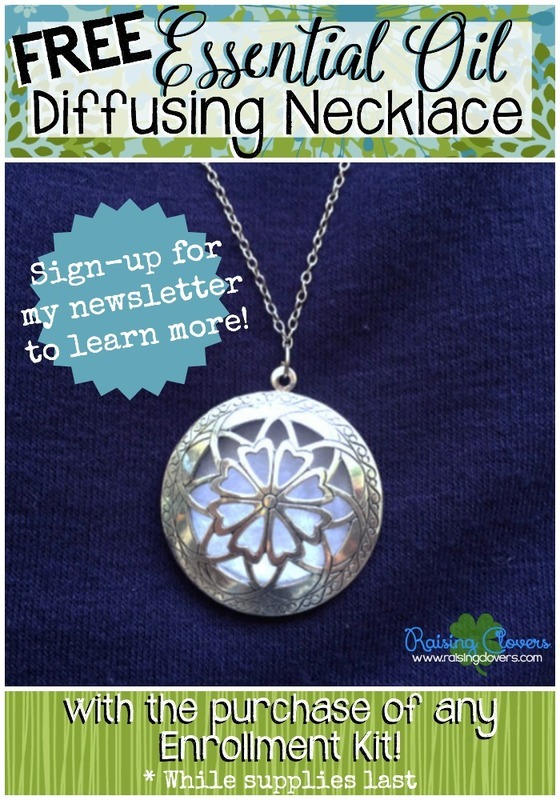 BONUS....FREE Essential Oil Diffusing Necklace with the order of any enrollment kit! Sign-up here today to learn more. © Copyright 2019 Kristi Clover. All rights reserved.